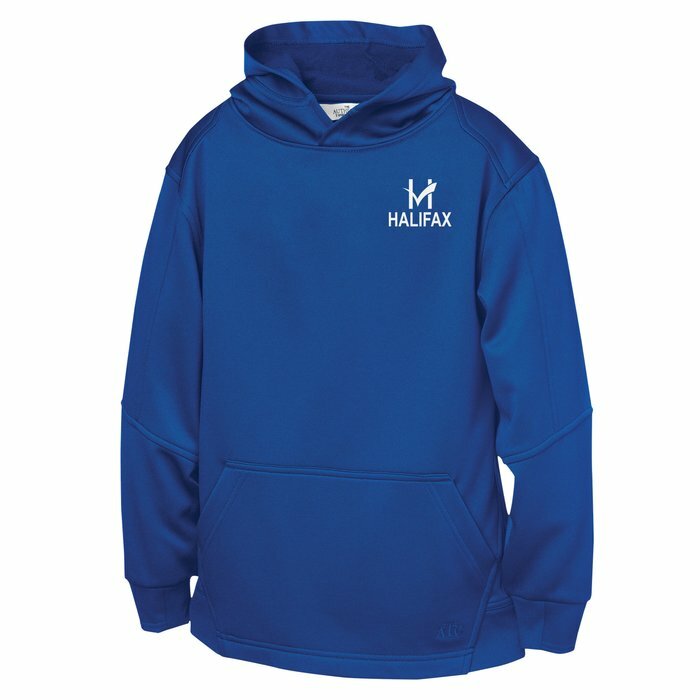 Personalize these sweatshirts for your younger supporters! 5 colour(s) to choose from! 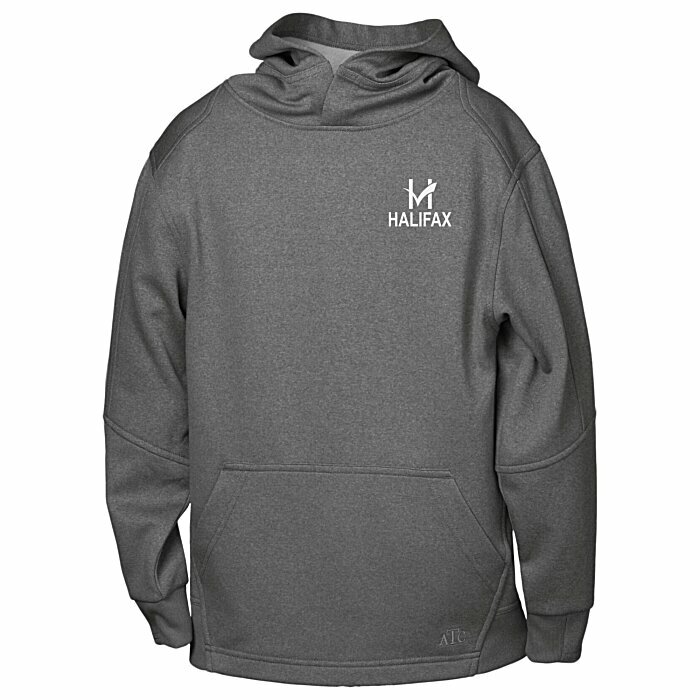 This sweatshirt is made of 12-oz/lnyd, 100% polyester with moisture-wicking technology. Designed with a roomy front pocket and a hood without drawstrings. Features set-in sleeves with 1x1 rib knit cuffs and hem for a comfortable, snug fit. Please see the other #similar item search C118254 items for adult sizes. Your price includes a one colour imprint in one location. 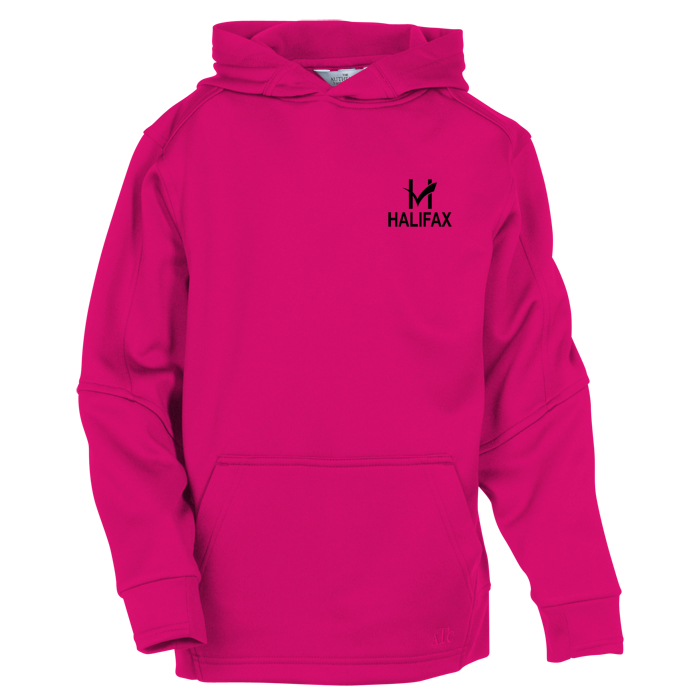 Additional imprint colours/locations are available for an additional charge.